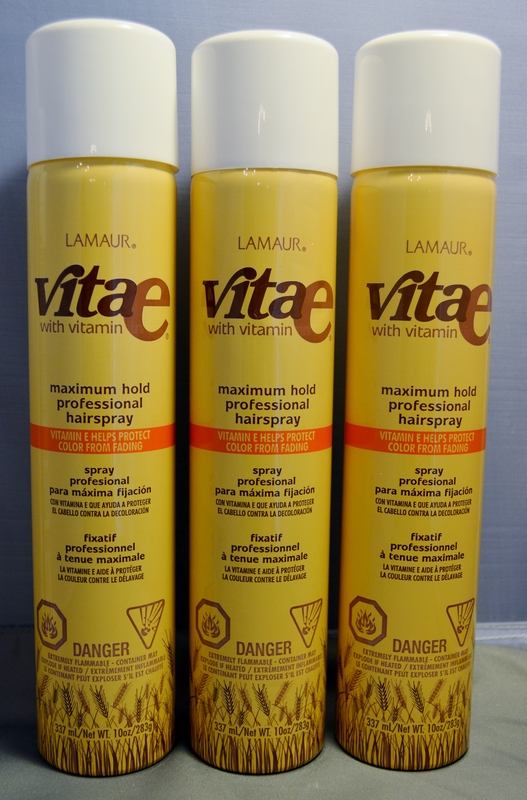 An advanced-formula spray combining maximum holding power with the benefits of vitamin E, a natural anti-oxidant that protects the hair from damage and color fade. 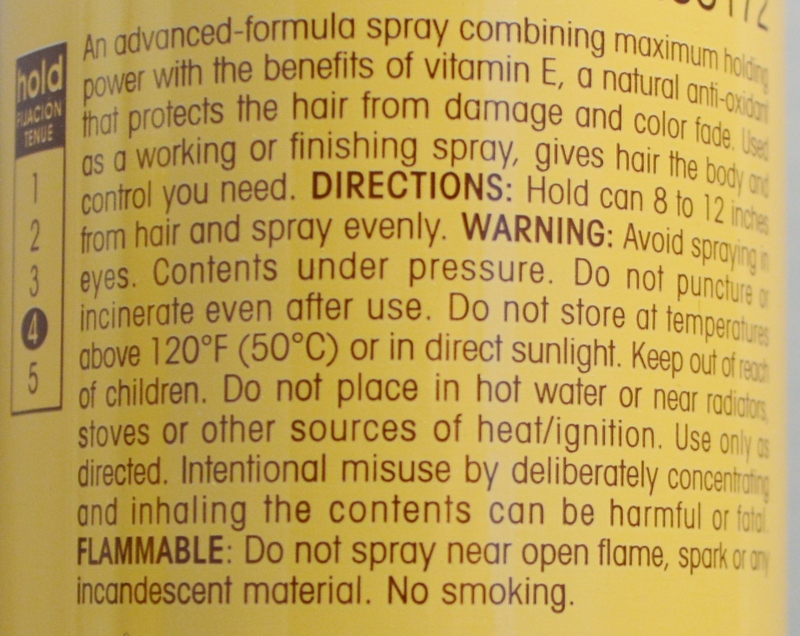 Used as a working or finishing spray, gives hair the body and keeps your hair under control. Color Safe.